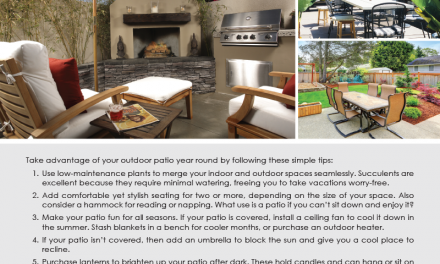 Use this free letter template to assist your clients. I am a real estate agent specializing in relocation and commercial spaces. I am contacting you regarding your business located at (Company_Address). 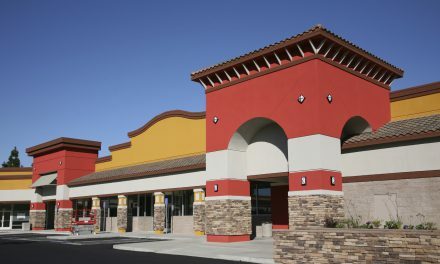 Is your commercial lease up for renewal? Has your business outgrown your current commercial space, or do you need better visibility? Perhaps you’d like to relocate to a busier street more accessible to your target market? 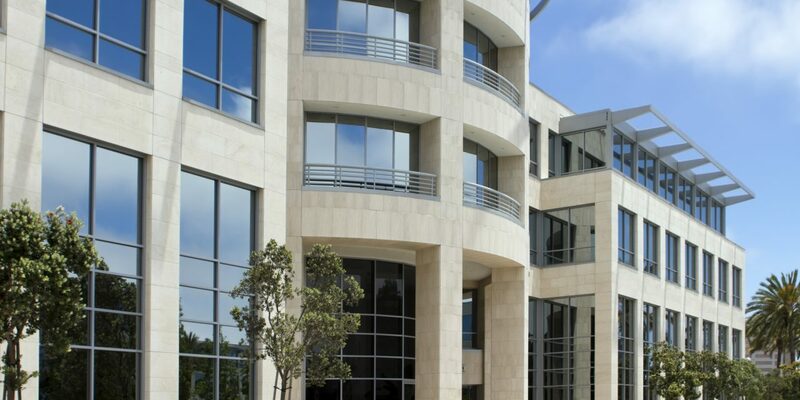 My knowledge of local commercial spaces can help you find the ideal, advantageous location to conduct business with all the amenities you need for a flourishing, professional environment. I will negotiate the best terms and incentives of your new lease within your budget to maximize your business opportunities. Give me a call today to discuss in detail your specific needs for your business. 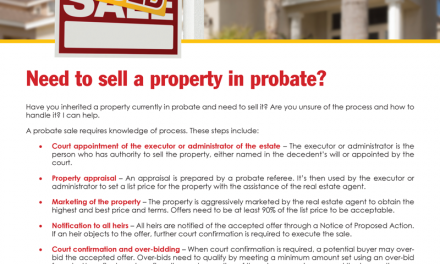 FARM: Need to sell a property in probate?